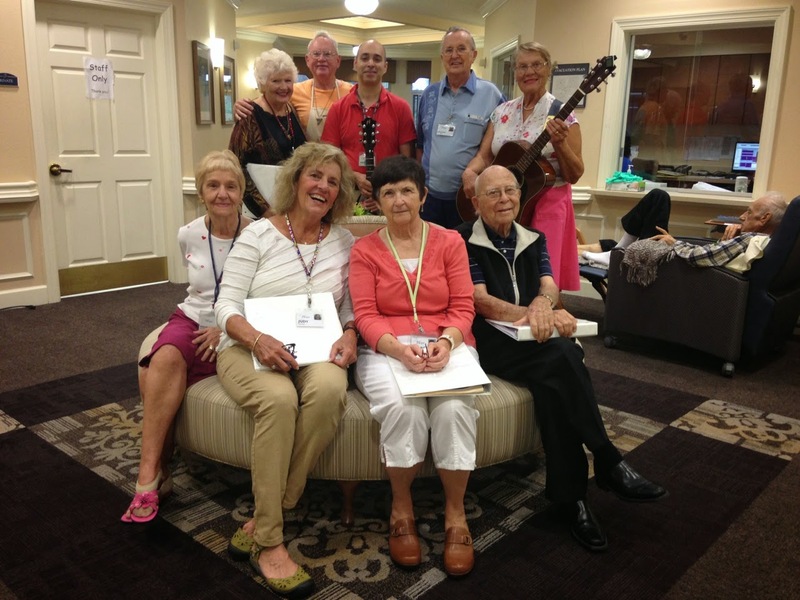 These volunteers, blessed with many musical talents, give their time to inspire others. Every Thursday, they join together to go room to room. The sounds of their voices and guitars lift the spirits of everyone who hears them. It’s likely that the group has played for thousands of individuals over the past decade.